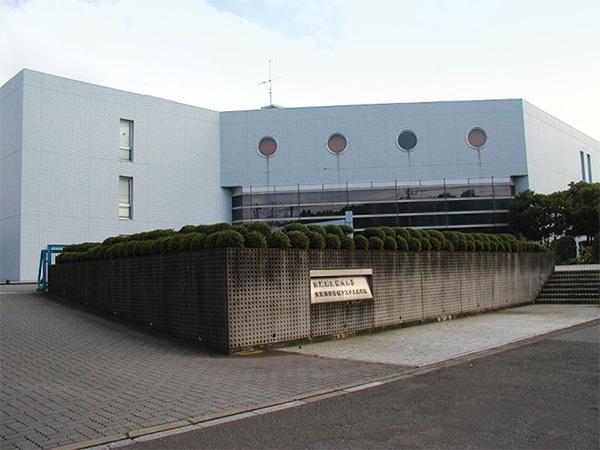 As the leading company of the measurement design industry in Chiba prefecture, we provide high-quality services to governmental organizations, municipalities in Chiba prefecture and a lot of private companies using our precise measurement techniques and computer mapping skills cultivated over many years. 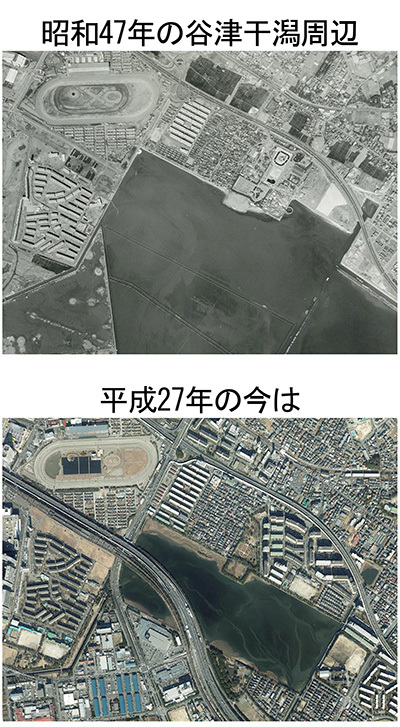 - Since 1967, we have been collecting and selling aerial photographs in the entire Chiba prefecture. - We are a group of experts made of more than 40 professional engineers with extensive experience.